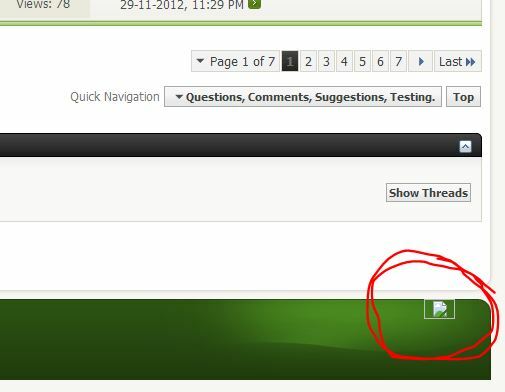 Green box right at the very bottom of the page I keep getting a jpeg error appearing. Have no idea what's meant to be there. on mine it says "Logo"
mine says logo aswel, i think its just what ever picture/ log that is meant to appear there, is not loading properly.